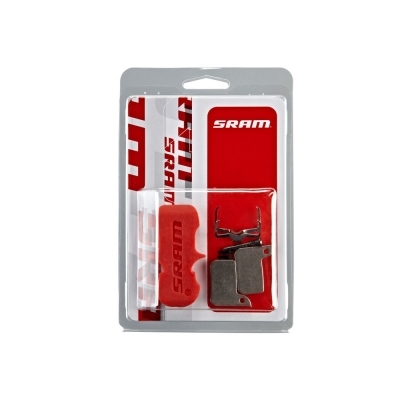 SRAM road disc brake pads are all-new and designed for use with SRAM road hydraulic disc brakes (HRD). 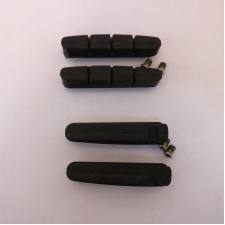 The pad set does not include a bleed block tool. 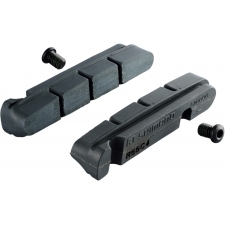 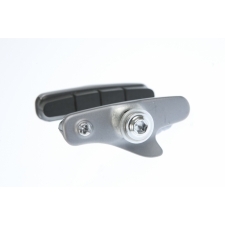 Buy your SRAM Level Ultimate Road Hydro Disc Brake Pads, Organic from CannondaleSpares.com.